This condition can have numerous causes, ranging from injury to chronic disease. 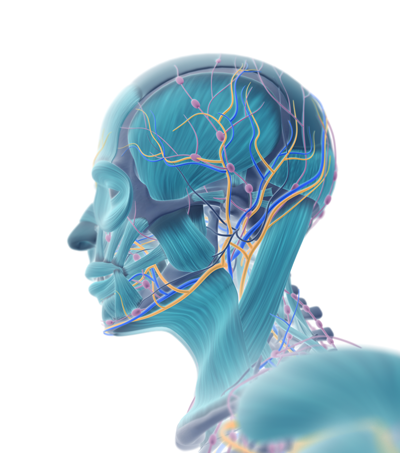 In most cases, neuropathic pain treatment options are determined by identifying the root cause of the condition. Over-the-counter options can be great for those dealing with more moderate levels of pain, while doctors can prescribe more potent medications for those with higher levels of pain. Topical ointments may also be helpful in controlling pain. In most cases, successful treatment of such pain depends on the underlying cause. If this can be established, more comprehensive steps can be taken to reduce the amount of pain a patient experiences on a daily basis. Neuropathic pain can affect all aspects of a person’s life. However, treatment options are available to those suffering from this chronic condition. By visiting a pain management specialist, many patients are able to greatly reduce their pain and get back to their normal lives. For more information about neuropathic pain or to schedule an appointment with a pain management doctor at Summa Pain Care, phone (623)776-8686 today.